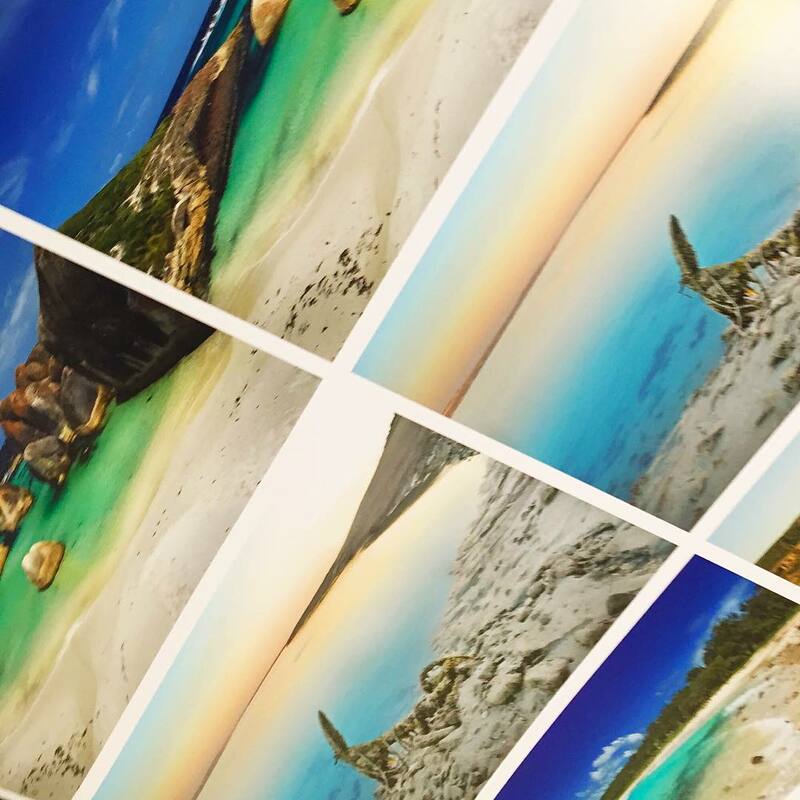 Do you print quite a lot of images at the same time, whether same size or different? Why not take advantage of our bulk printing rates and possibly save yourself some substantial dollars by having them tiled across the paper rolls and trimming your own photos. With roll widths from 24-44″ (61-110cm) and paper types from lustre, gloss, matte, metallic and Fine Art, we can provide you with ways to reduce your overhead costs.